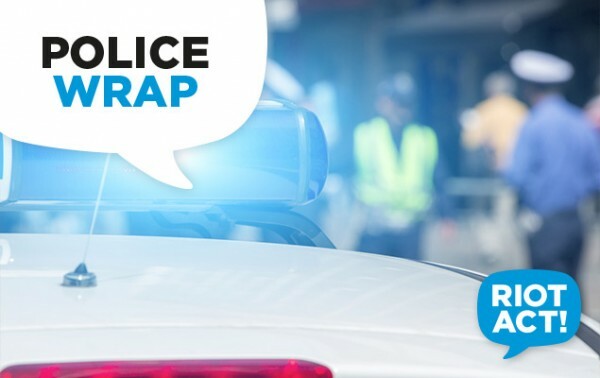 In a second reported family violence incident for this week, a 25-year-old man will face the ACT Magistrates Court today (Tuesday, 10 April) charged with two counts of breach family violence orders, common assault, threat to inflict grievous bodily harm and breach bail conditions. If you are a victim of family violence or believe someone you know is the victim of family violence, you can contact police on 131444 or 000 for emergencies, or attend any police station. Information about family violence and support services can be found on the ACT Policing website.